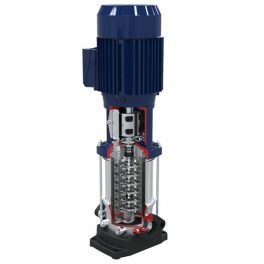 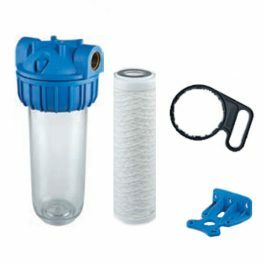 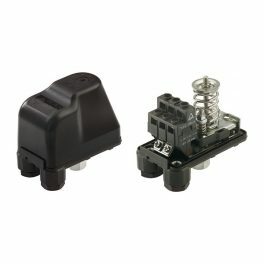 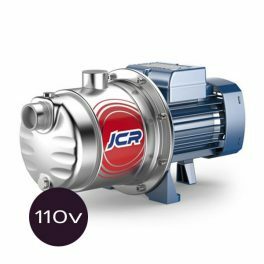 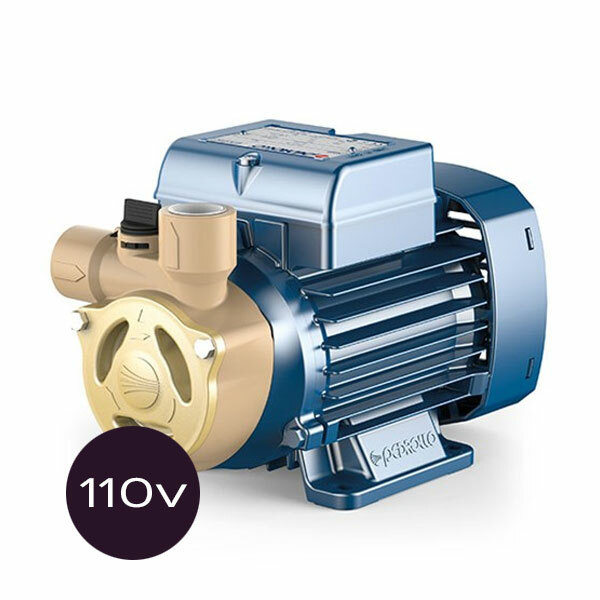 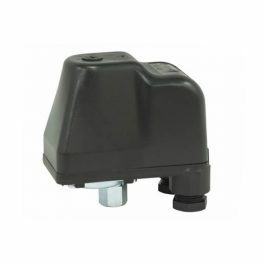 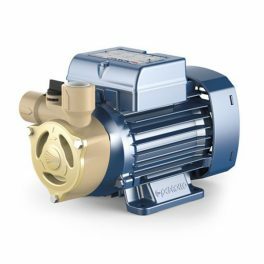 Pump Warehouse offer a whole host of quality pumps from stock. 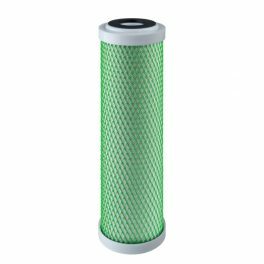 We also have experts on hand with 25+ years industry experience, to provide help and advice for any queries you may have. 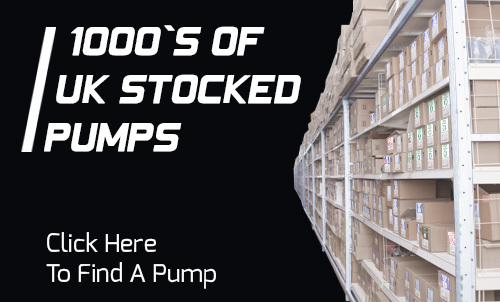 We provide complete technical information on all of the pumps we stock – including performance curves, performance data and dimensions – however if you have trouble finding a pump then call 01827 59595 or email sales@pumpwarehouse.co.uk we will be pleased to help.